Transfer by private bus from Tokyo, hotel / airport, without assistance. 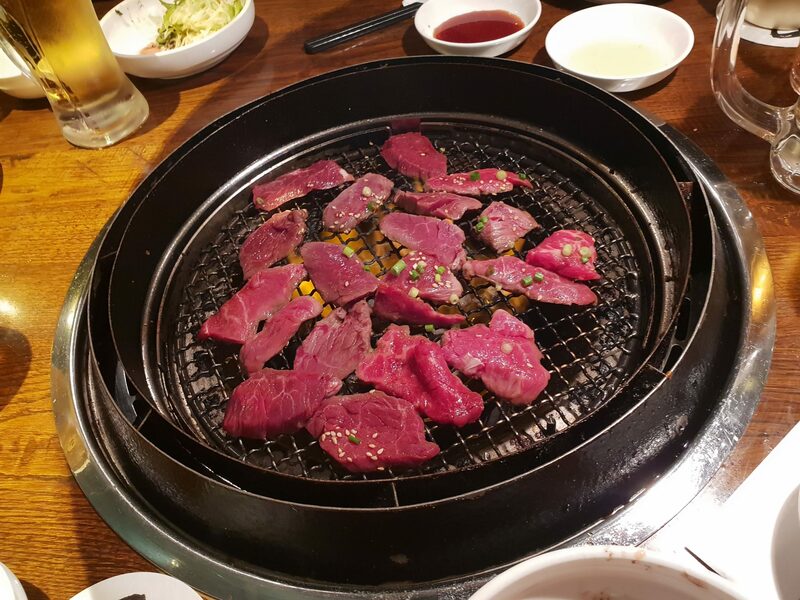 1 Yakiniku dinner in Tokyo (autonomous transfers) including "All you can drink"
1 dinner at Gonpachi Nishi-Shidome (self-service transfers) including "All you can drink"
Suica / Pasmo prepaid card (Yen 1.500) for travel by public vehicles. Air travel with scheduled flights, 1 intermediate stop, for Tokyo: one of the most energetic and vibrant cities in the world. 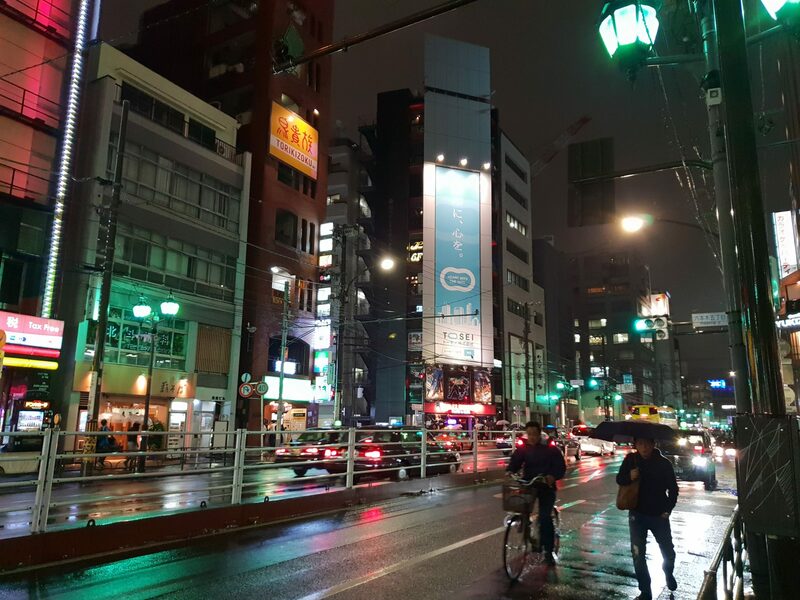 With its futuristic skyline, dazzling neon advertisements and crowds, it's easy to forget that Tokyo began its life as a small fishing village in the 16 century called Edo. Overnight on board. Upon your arrival in Tokyo after the border procedures you will be greeted by the Italian Speaking Assistant at the airport. Transfer to Tokyo hotel directly by private bus. Accommodation in reserved rooms. Overnight. Upon arrival at the hotel we will deliver you the prepaid Pasmo / Suica card with 1500 YEN that will serve to move with public transport and a personal Sim Card with UNLIMITED data traffic. Breakfast, Yakiniku dinner and overnight. In the morning departure by private bus to explore Tokyo with our guide in Italian: the Meiji Shrine, dedicated to the late Meiji emperor surrounded by a vast wooded park. From here you can take a walk along the Japanese version of the Champs-Elysees, known as Omotesando. 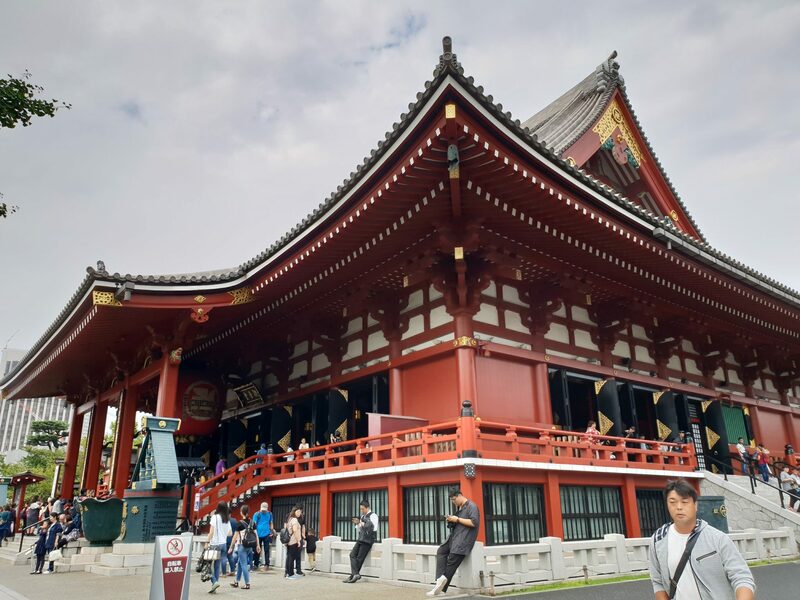 Outside visit of the Imperial Palace and strolling through the oriental gardens visit Asakusa, part of Tokyo's old city, with the ancient Sensoji Senso-ji Buddhist Temple. Our visit ends in Asakusa where Tokyo Skytree Town is located, a rich shopping area with stalls selling typical Souvenirs, around the world's tallest telecommunications tower. Time available. Day dedicated to the fair, entrance ticket included. 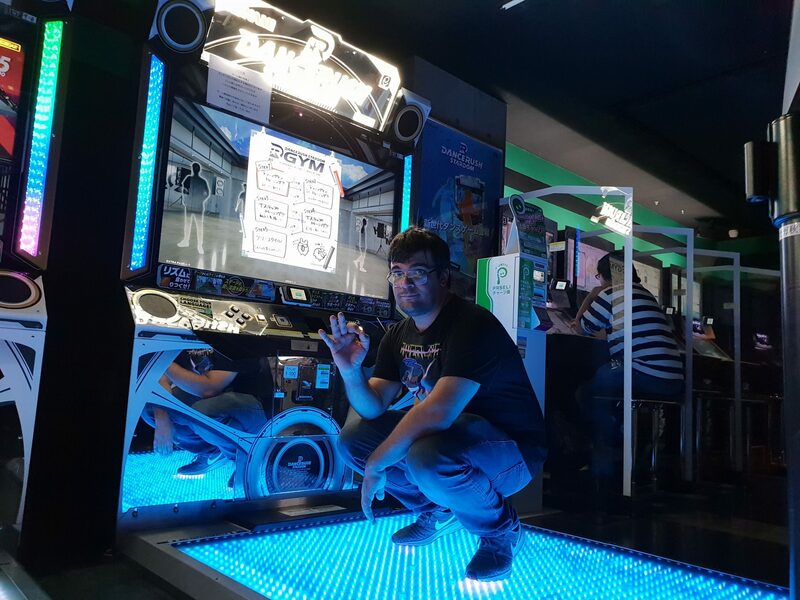 The Tokyo Game Show (ウ ゲ ー ム シ ウ ウ Tōkyō Gēmu Shō? ), Commonly known as TGS, is a videogame fair held every year in Makuhari Messe, Chiba, Japan. The fair is used by many Japanese (but also international) video game developers to show their next games and hardware. 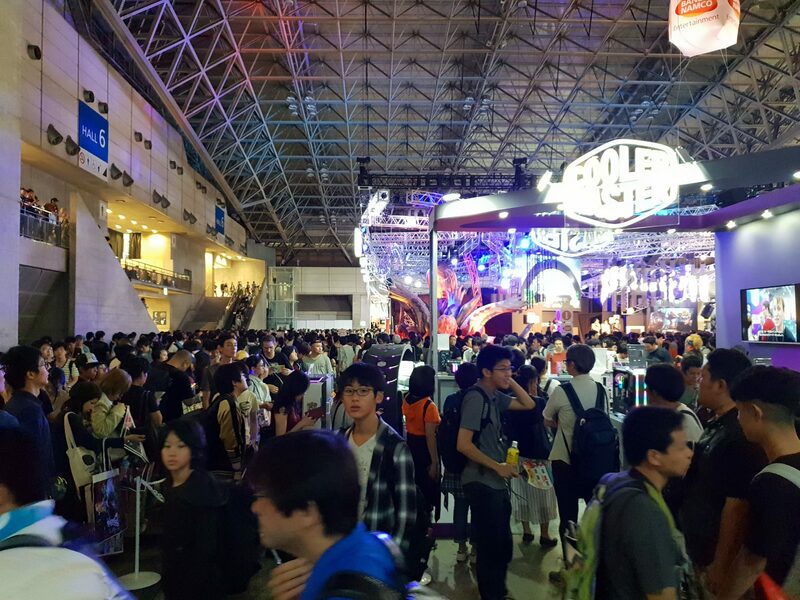 Like the Gamescom in Cologne, the Tokyo Game Show also allows the public to attend the convention over the last two days. 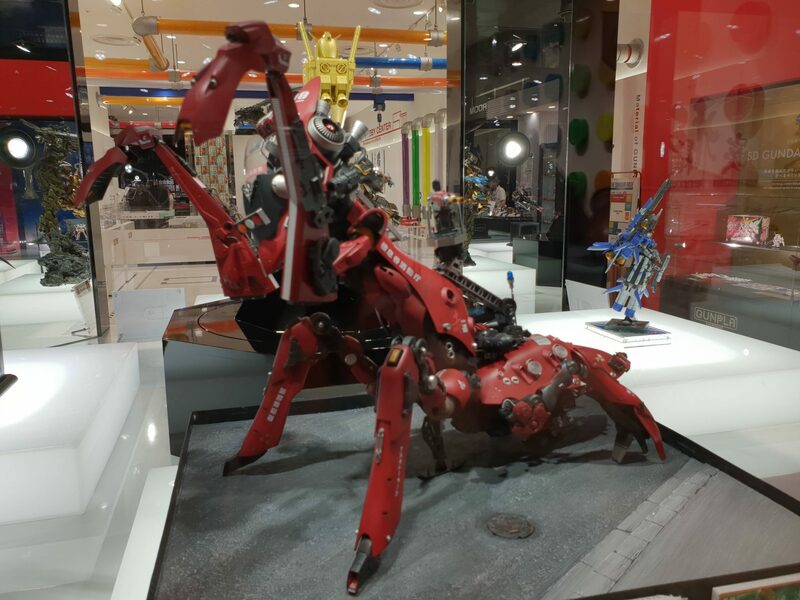 In the morning we leave together for a walk in the Toshima district whose center is Ikebukuro, where many famous mangakas of the caliber of Yokoyama Mitsuteru and Tezuka Osamu lived, we will visit "Animate Ikebukuro", the largest worldwide store specializing in anime and manga . In the afternoon we will climb the YURIKAMOME, the monorail train without a driver that will take us to Tokyo Bay, Odaiba passing through the Rainbow Bridge. Morning visit to the Shibya crossing and free afternoon for the latest purchases around Tokyo. 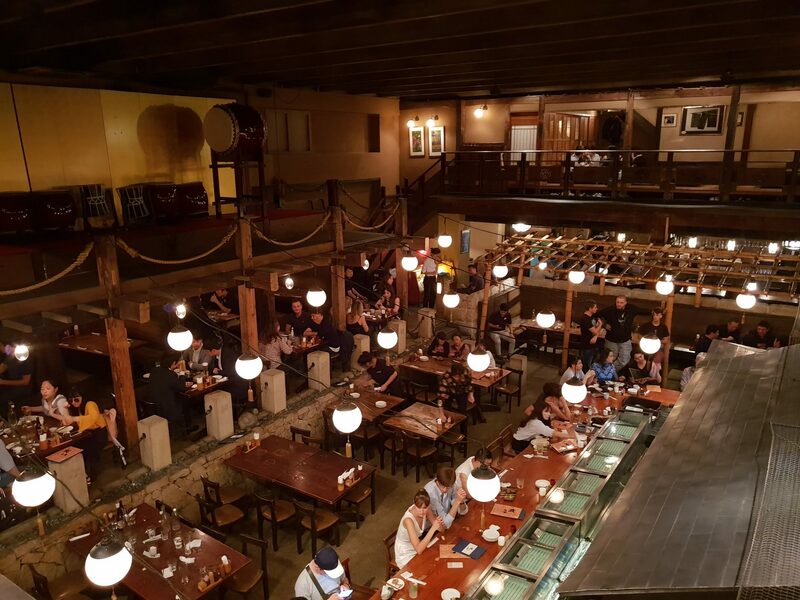 In the evening we meet for the Japanese dinner at Gonpachi Nishi-Shidome that inspired the great director Quentin Tarantino for the famous scene in the fil Kill Bill and then visit Kabukichō, the district of Yakuza, portrayed in many movies, anime and video games! Two / three rooms (depending on the number of participants) remain available until departure. 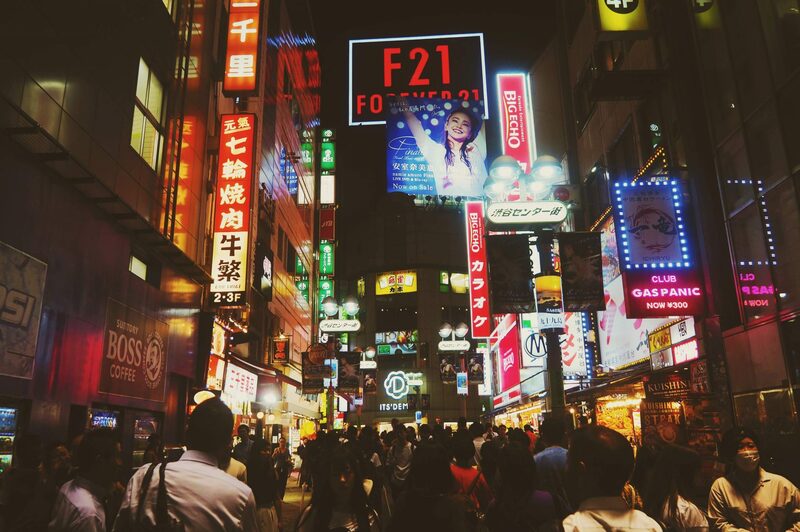 Free time available to participants for the latest purchases and to explore "your" Tokyo. In the late afternoon, in good time, transfer by private bus to the airport. Boarding operations. 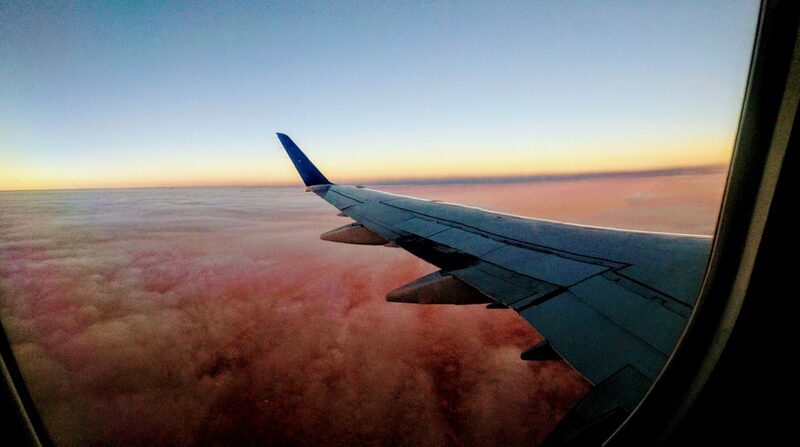 Return air travel with Turkish, change in Istanbul. Overnight on board. 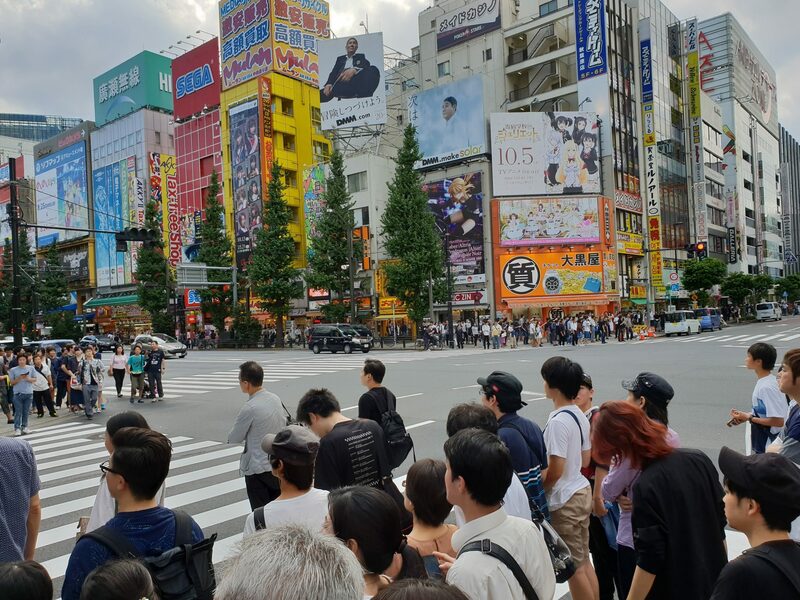 If you want to leave for Japan with Talk about Videogames & Sabaku, fill out this form and you will be contacted for all the details of the offer. The completion of the form is in no way binding. NB: the proposed program may vary according to the number of participants and opening hours of places to visit.